On Friday afternoon, FC Barcelona manager Luis Enrique spoke plainly about the dangers of Deportivo, who had harvested two draws in their last pair of visits to Camp Nou, not to mention they were the top team in La Liga from a goals-against standpoint, and, on top of it all, his team had been split up for the better part of two weeks for international duty while Los Gallegos had been afforded the same amount of time to prepare for Saturday’s game as a unit. 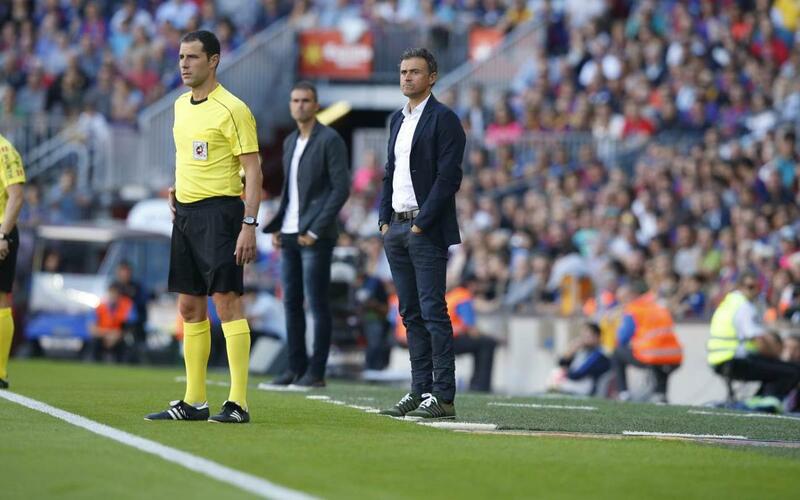 So, after taking all of that into account and still coming away with a 4­–0 win, Luis Enrique had to be satisfied. A look at the stat sheet says it all. Luis Enrique, however, didn’t need to see it. Here are the highlights from the post-game press conference.